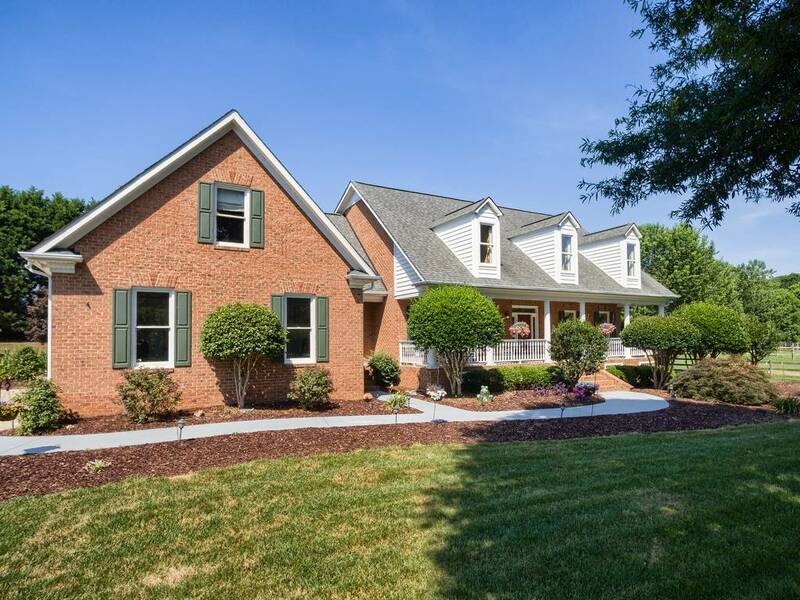 Once a stagecoach stop between Charlotte and Monroe, Matthews and its neighboring Union county communities of Wesley Chapel and Weddington, have grown into highly desirable communities in the North Carolina Piedmont. Small towns close with all the amenities, yet still maintaining their charming identity while affording the new century American dream; small town feeling with all the amenities of a metropolitan region. Amid these highly sought-after communities find your personal retreat at 7000 High Meadow Drive. 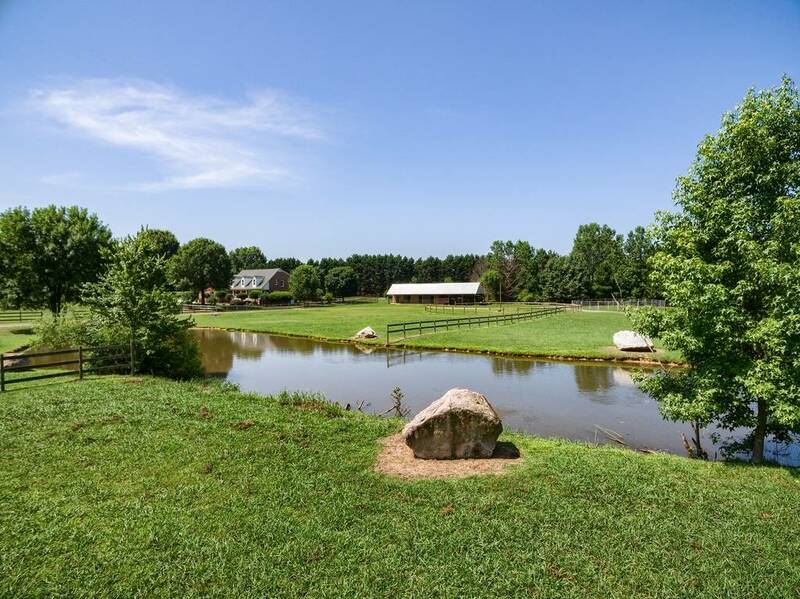 An apply named address for this 10-acre estate with custom built home, large spring-fed private pond, mature trees, 3-stall barn, and board fenced pastures, all sequestered behind a vegetation barrier. 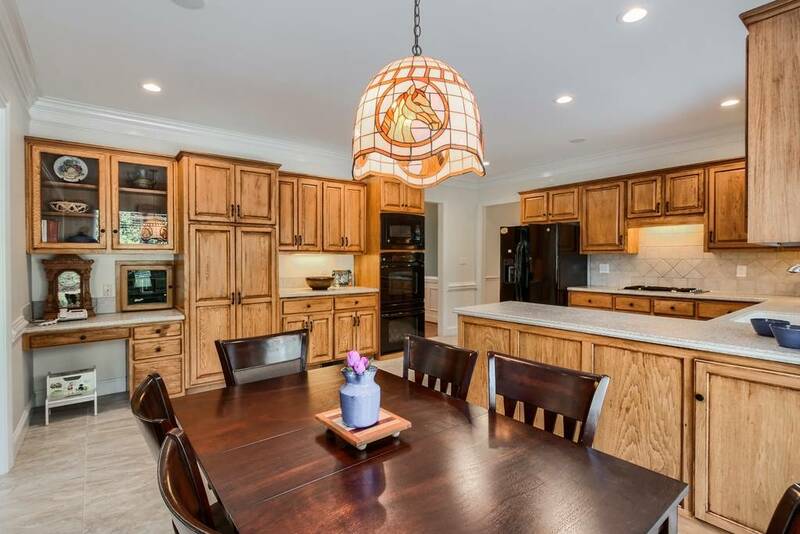 The 4,998 sf owner/custom builder home has numerous features; built in 1995, the owners have been great stewards, maintaining and making improvements to the property. 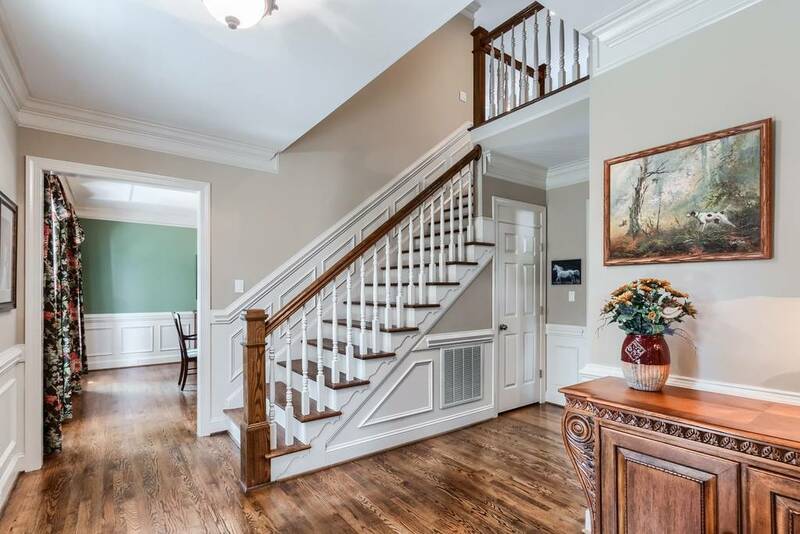 The brick home offers a rocking chair front porch from which to enjoy views of the estate. Enter there or via a 2-car side loading garage to the main level. The primary living spaces are found on the main level, porcelain tiled kitchen w/breakfast space and adjoining dining room, family room w/fireplace, laundry room and large master suite with vaulted ceiling bedroom including 2 walk-in closets and bathroom double vanities, travertine shower w/bench and two shower heads as well as a large Jacuzzi tub. 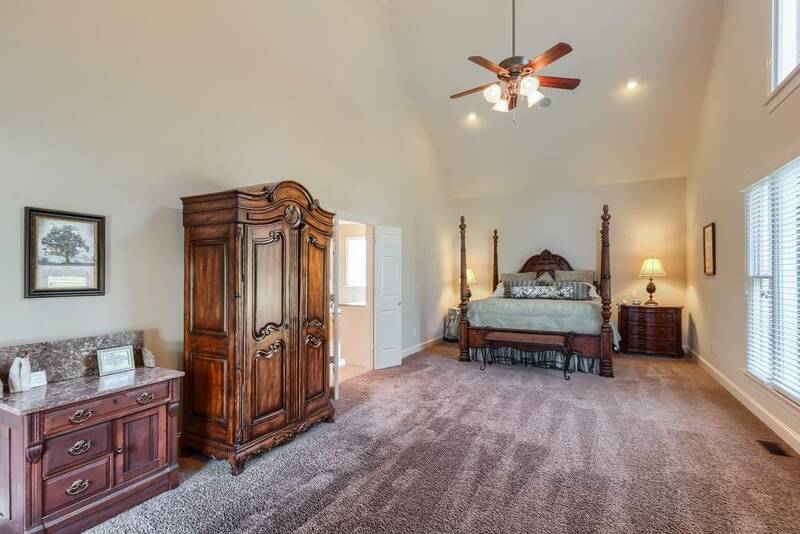 The second level includes three guest bedrooms, each with a full bathroom, bonus room flex space and large storage closet. 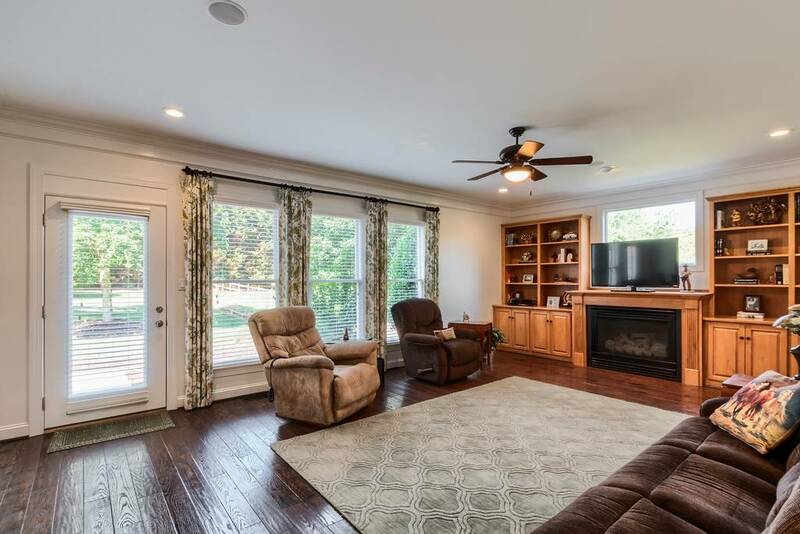 The home has an abundance of windows to enjoy views of the property. 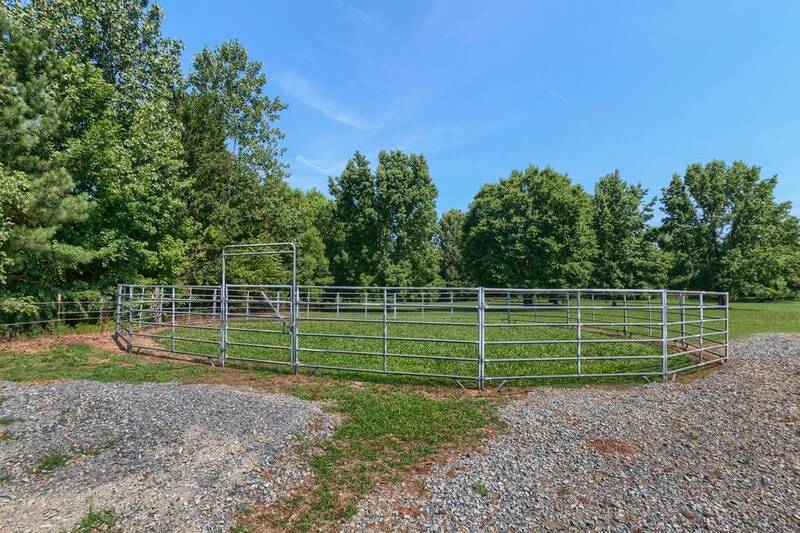 The barn area has a separate driveway entrance to accommodate farm needs. 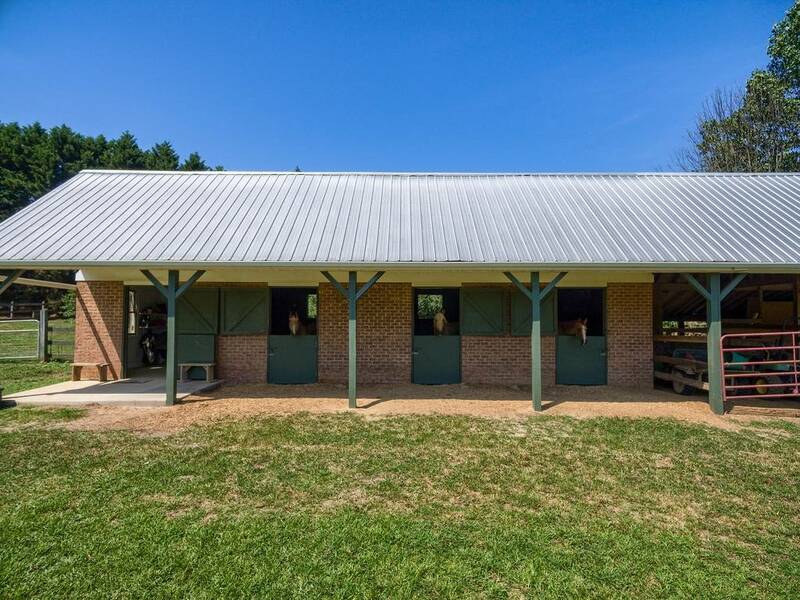 The 3-stall brick barn has a block foundation and metal roof, tack room, attached run-in shed, covered concrete wash area with hot & cold water and equipment storage. Stalls have mats, hay feeders and Dutch doors. 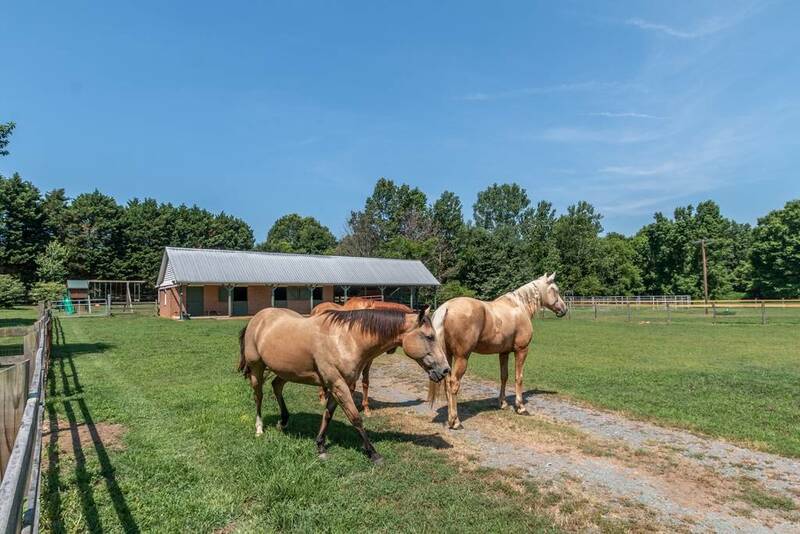 Surrounding the barn are three board fenced pastures and an adjacent lighted round pen/arena; all tucked behind the spring-fed and stocked pond. In addition to the mature landscaping there are several fruit trees to include apple and pear as well as blueberry bushes. The property also includes a dog yard for your canine friend(s) and raised garden beds for your green thumb. 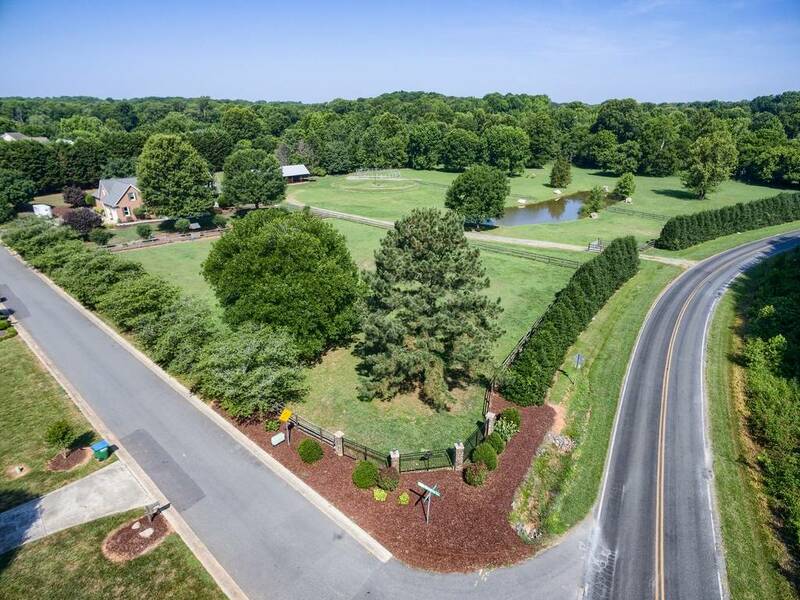 Discover 7000 Meadow Drive, a hidden gem in the heart of Union County, with easy access to Charlotte.